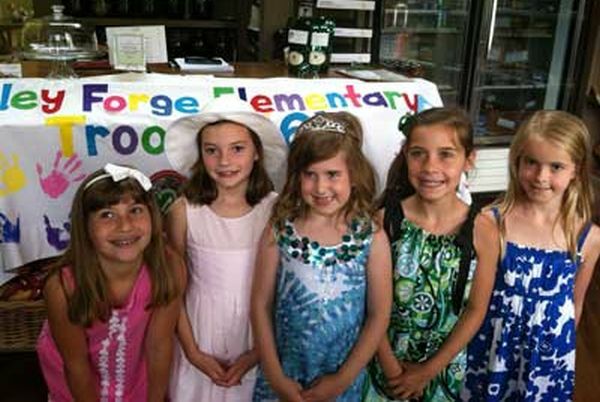 Manners To Go provides educational programs for all grade levels. Whether you are involved with a school, library or after school-program, or perhaps you are a faculty member or part of daycare staff, we provide the highest quality social skills experience available. Manners To Go is an unpretentious program to help children, parents and educators navigate through the social skills of life. Lisa Taylor Richey’s mission is to provide a variety of activities to teach children the social skills needed during their formative years of development and to promote the growth of well-rounded adults who are able to interact in any situation. The Manners To Go program encompasses a combination of modalities (ex. visual, auditory and tactile) needed by children to enhance their ability to learn social skills. 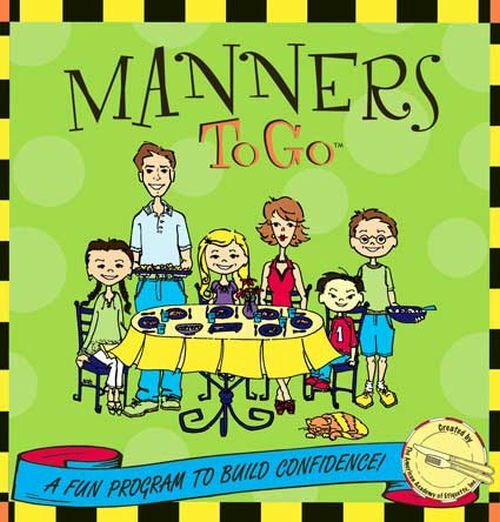 Manners To Go is touted as the best manners curriculum available to public and private schools. Delaware, New Jersey, Philadelphia, Pennsylvania, including The Main Line, Media, Blue Bell, Ardmore, Chesterbrook, Malvern, Frazer, Wayne. New York, including New York City. Mealtimes offer many opportunities to teach good manners. Where is my bread plate? Every child deserves to learn good manners. 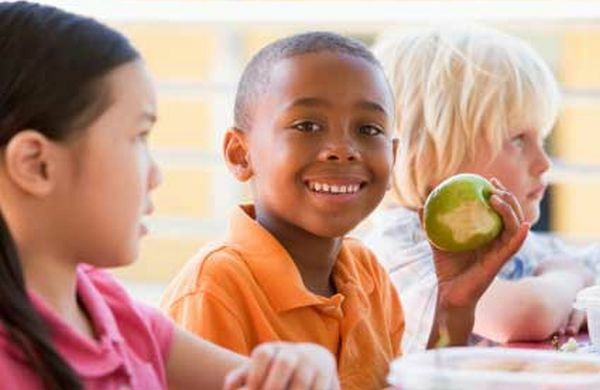 Manners To Go provides educational services for all grade levels.